The scientists collected two groups of mice for the study: 14 lean mice raised on a "normal diet" and 14 obese mice raised on a high-fat diet. 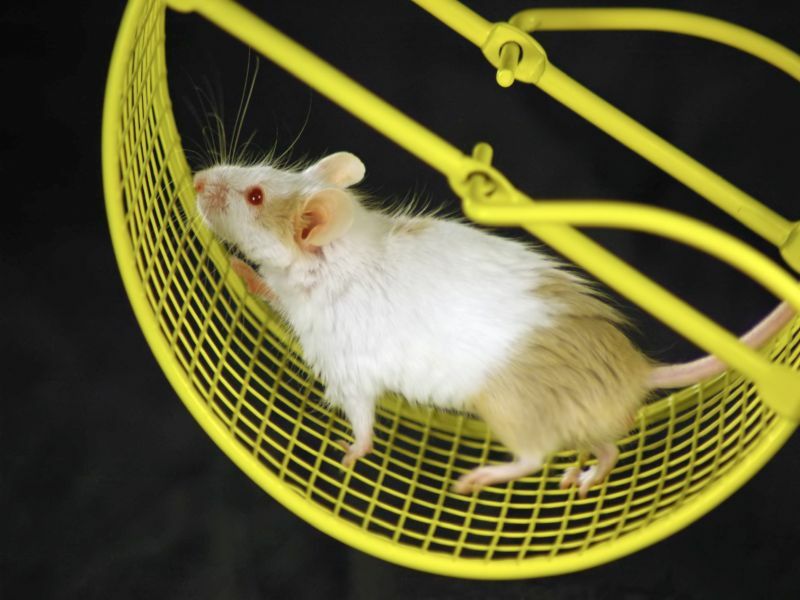 At 4 months of age, half of the obese mice and half of the lean mice were provided a running wheel. Fat cell size also shrank significantly in all the mice who routinely ran.